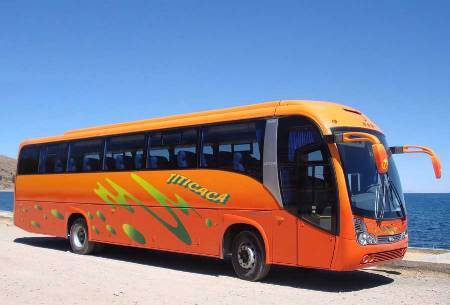 Trans Titicaca Bolivia is a legally established Bolivian bus company with a lot of experience in international transportation services between Bolivia and Peru, covering routes to and from La Paz, Copacabana and Puno. Trans Titicaca Bolivia provides tourists a personalized service, providing travelers, if requested, with hotels, private tours, etc. 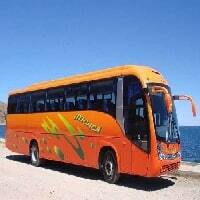 Trans Titicaca Bolivia’s fleet include lie-flat buses, semi lie-flat buses and normal buses. 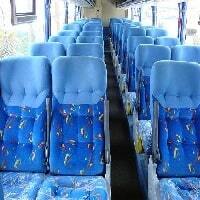 All buses have toilets, video, music and air conditioning/heating.